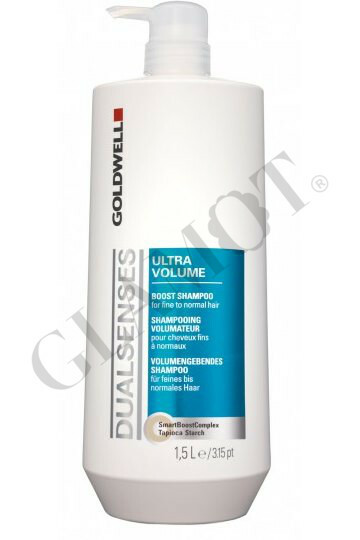 Shampoo, ideal for fine hair that is seeking some much needed body. 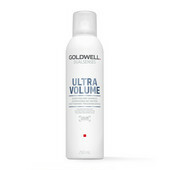 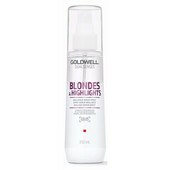 Its unique ultra-light gel texture has been developed to visibly enhance volume, leaving you with gorgeous hair. 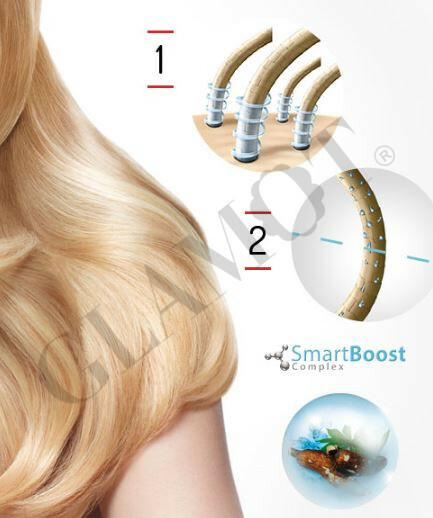 Volume at the roots - The hair is specifically strengthened and stabilized at the roots – the basis for instant volume. 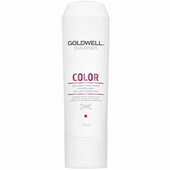 Suppleness and shine in the lengths and ends - The hair is supplied with the right amounts of moisture and care exactly where the lengths and ends need it – for a naturally soft hair feeling.